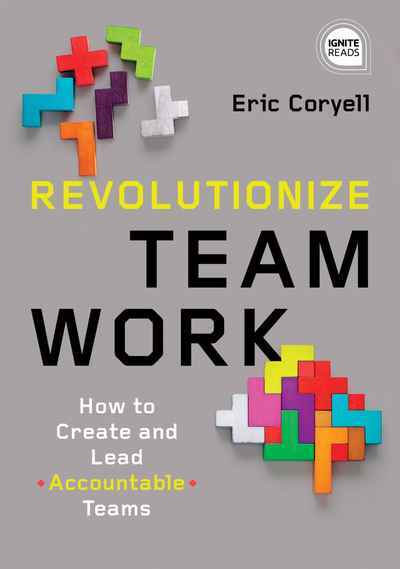 Taking a page from Facebook, Eric Coryell has created a teamwork model that creates trust, success, and true accountability. How? By redefining your team’s model to be customer facing as opposed to reporting up! The strongest and most successful teams function through accountability and shared trust—two pillars that on paper, most teams claim to do but rarely accomplish when structured with traditional methods. With Eric’s proven technique, you will see results and manage a team built on trust, shared success, and accountability.